Smoky Tangy cream on Three-Bean Chili Burgers from the cookbook, Vegan Burgers and Burritos by Sophia DeSantis. Photo by Kari of Beautiful Ingredient. The guys at my house are really happy I reviewed this cookbook. They're used to the lighter fare I often spring on them, and even enjoy it - but this book is filled with recipes right up their alley. Hearty, indulgent (-feeling), delicious recipes. They're also easy recipes. Sophia does a great job of walking the reader through, anticipating questions along the way. 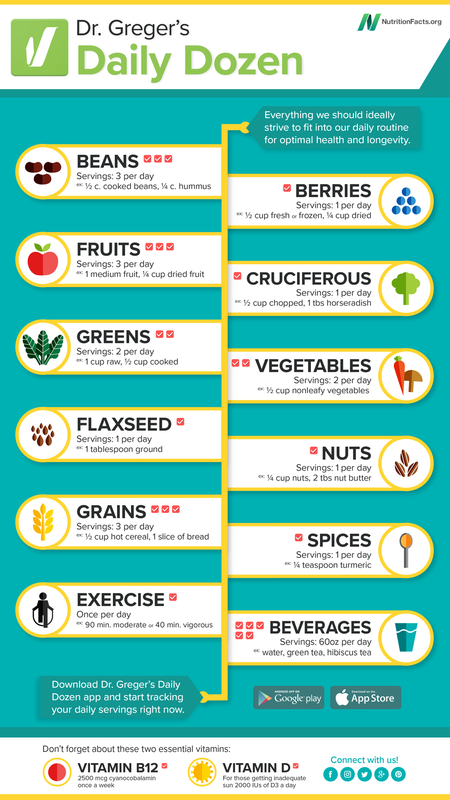 At times, the ingredients lists are on the long side, but they are ingredients that aren't intimidating and come together relatively quickly and easily. Churros anyone? No seriously - there's a recipe for vegan churros!!! Also, there's a whole section of dreamy sauces (which totally makes a burger or burrito, if you ask me). And (drum roll, please): Sides, like Smoky Seasoned Sweet Potato Fries and Crispy Zucchini Chips. I really love this book. FULL RECIPE FROM THE BOOK! Sophia has shared a recipe with us from the book (yay! ), and I love that it's very easy and versatile. I've used this sauce on all kinds of things! I especially like it for burgers, burritos (fancy that - Sophia knows what she's doing), and salads. I'd love to hear how you enjoy eating it. In the pictures, I've paired it with the Three-Bean Chili Burger from the book, and there's one shot with it on a salad of my own. De-lish. You can find the full recipe below. There's also a link there if you'd like to purchase this fantastic cookbook. The ultimate go-to for football feasts, summer BBQs, or everyday family meals. 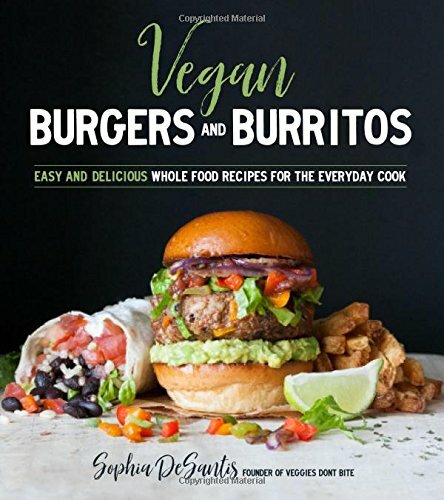 Vegan Burgers and burritos cookbook by Sophia DeSantos. Photo by Kari of Beautiful Ingredient. Smoky Tangy Cream on Salad | Recipe by Sophia DeSantis, Photo by Kari of Beautiful Ingredient. smoky Tangy Cream ready for burgers | Recipe by Sophia DeSantis, Photo by Kari of Beautiful Ingredient. Put the cashews, water, red onion, lemon juice, garlic, paprika, salt and chipotle seasoning into a high-speed blender and purée until smooth. Refrigerate the cream to thicken. Note: If you are not using a high-speed blender, there are a couple of options for making your sauce smooth: You can use a coffee grinder to grind everything to a fine powder, or make sure to soak your cashews overnight, or for at least 2 to 3 hours. If you forget, you can also boil them for 30 minutes. This cookbook is now available in bookstores, including Amazon! Clicking "Buy on Amazon" will take you there, where you can decide about purchasing. Beautiful Ingredient will receive a small "finder's fee" for that purchase, at no extra cost to you. Thanks for your support! This is one of those recipes that calls for napkins! You can find them in the Beautiful Ingredient Shop.